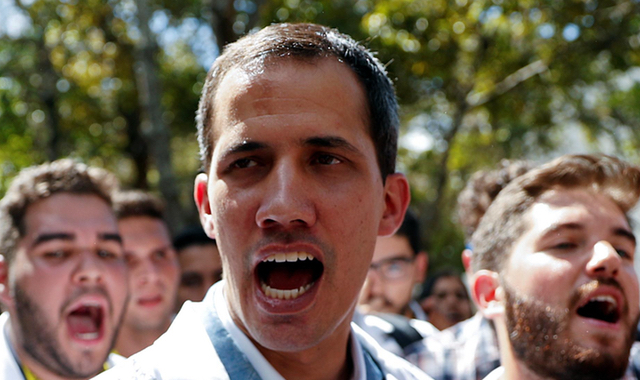 Britain, France, Germany and Spain said on Saturday, however, that they would recognise Guaido unless Maduro called elections within eight days. But the EU has a whole has not set a time limit in its call for a new presidential vote. “Those who are demonstrating today in the streets of Venezuela are not Europeans, but they fight for the same values for which we fight,” Spanish centre-right EU lawmaker Esteban Gonzalez Pons said in a statement.